No doubt, Stephen Hunter has been considered “the class clown” and jokester from an early age. 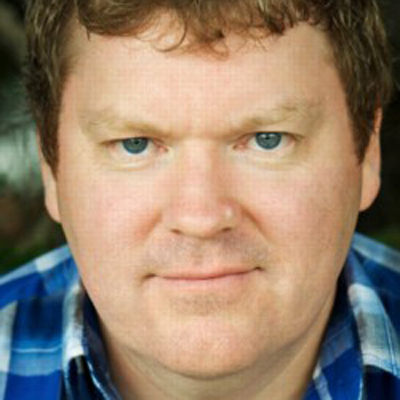 Stephen thrives at comedic roles, and has developed a great sense of comic timing from his many years on stage. This has resulted in him being cast in dozens of comedic roles in TVC’s, and Television Comedy. In previous projects, Hunter has also showed his impressive ability to be a dramatic actor, scoring leading guest roles in many TV dramas. And he keeps himself sharp for the next role with regular “Meisner” training at The Actors Pulse in Redfern.